The CRP-101728 is similar to the CRP-10797, only slightly more delicate. 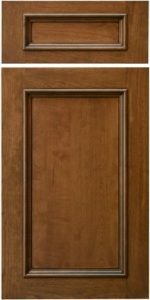 It is also very similar to Verona, except the molding sits on the frame, enabling the use of solid wood panel raises versus Verona’s veneered panel. 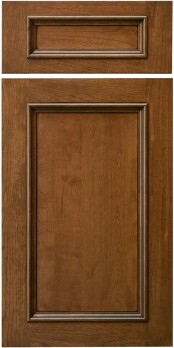 A great choice for inset cabinets. P057, P-602, Presidential, and Reverse G Cove only.